EDINBURG — There will be two events held here this year to commemorate Juneteenth, the annual celebration that marks the announcement of the abolition of slavery at the end of the Civil War. 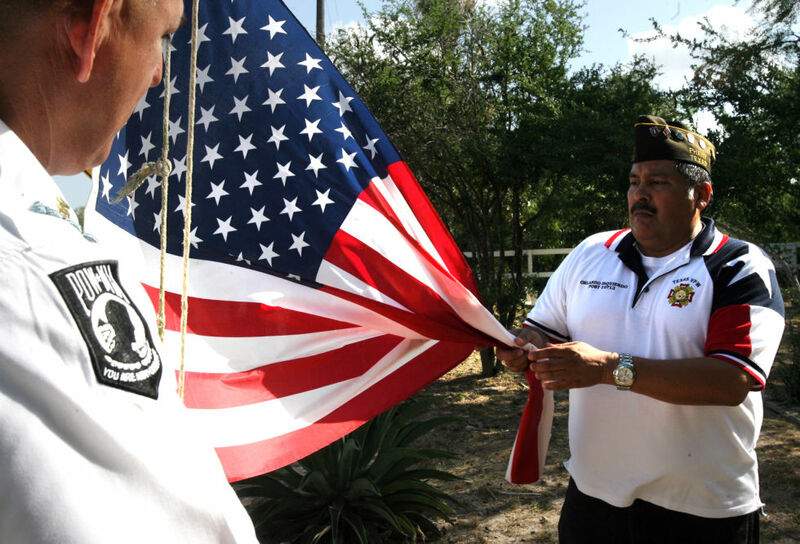 The day will begin with a memorial service at 9:30 a.m. at Edinburg’s African-American Restlawn Cemetery. It is located in the northwest corner of the Hillcrest Cemetery at 1701 E. Richardson Road. This year will be the 25th annual service and it will feature comments from Edinburg Mayor Richard Garcia, Russell Skowronek, a history and anthropology professor at the University of Texas Rio Grande Valley, as well as music and comments from family members of those buried at Restlawn Cemetery. Later Saturday morning, a celebration will be held at 11 a.m. at the Dustin Michael Sekula Memorial Library. The library, which is located at 1906 S. Closner Blvd., will feature refreshments, guest speakers, special performers and networking. Juneteenth, also known as Freedom Day or Emancipation Day, is celebrated on June 19, commemorating the announcement of the abolition of slavery in the United States in 1865. The day has been observed at Restlawn Cemetery since 1993, when the cemetery was given a name by the Rising Star Missionary Baptist Church. Prior to that, it was referred to as the “Colored or Harlem Cemetery,” or the “Cabbage Patch.” A state historical marker was dedicated at Restlawn during the June 2008 ceremony.